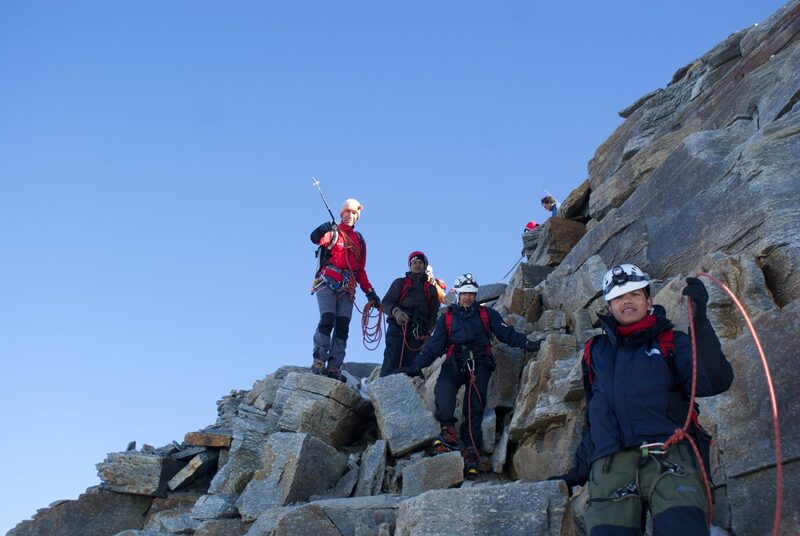 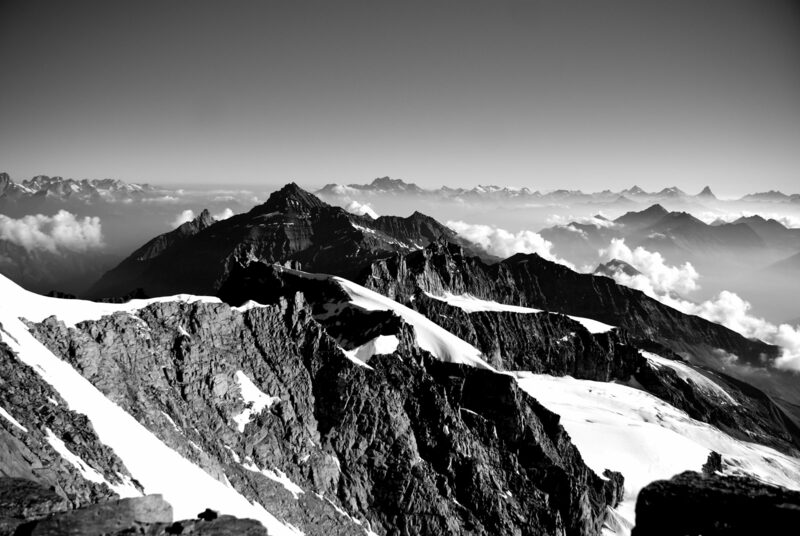 Scaling the Gran Paradiso summit is a challenge for the mind and body. 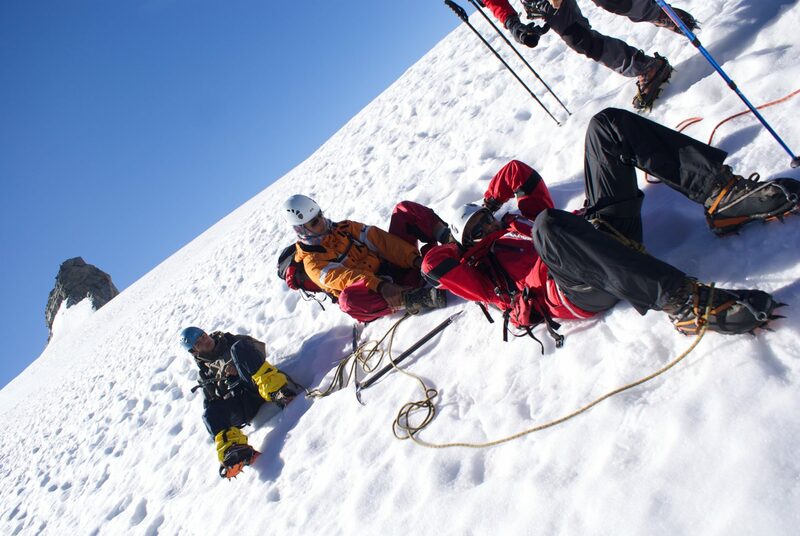 It demands peak physical fitness, effective training and good weather conditions. 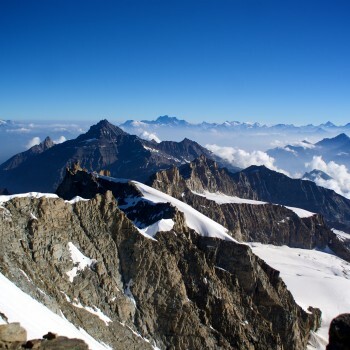 Gran Paradiso (Grand Paradise) is a mountain located in north-west Italy with an altitude of 4061 meters or 13,324 feet. Mont Blanc or the ``White Mountain``, is the highest mountain in the Alps and the highest in Europe west of Russia after the Caucasus peaks, with an altitude of 4810 meters or 15,780 feet. 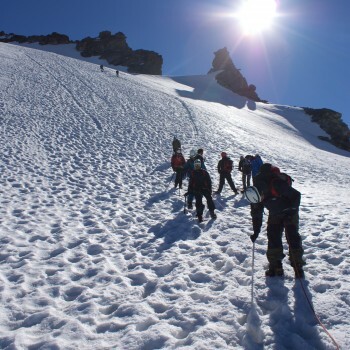 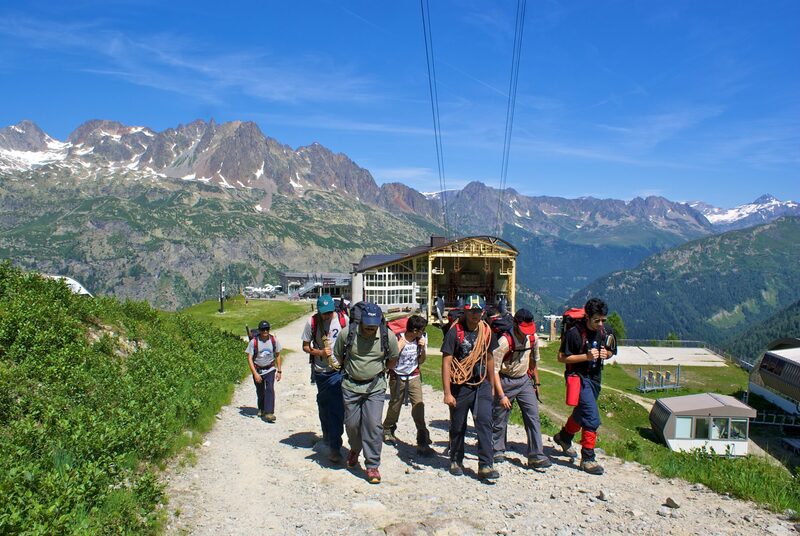 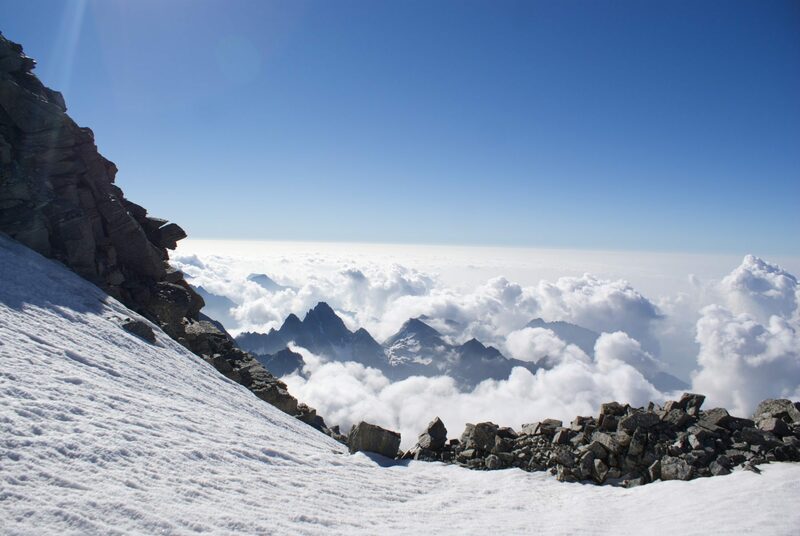 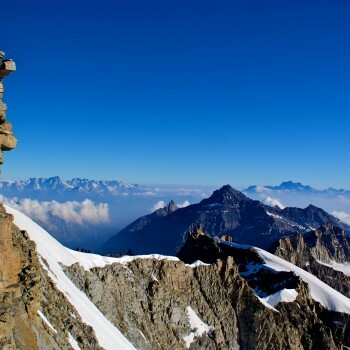 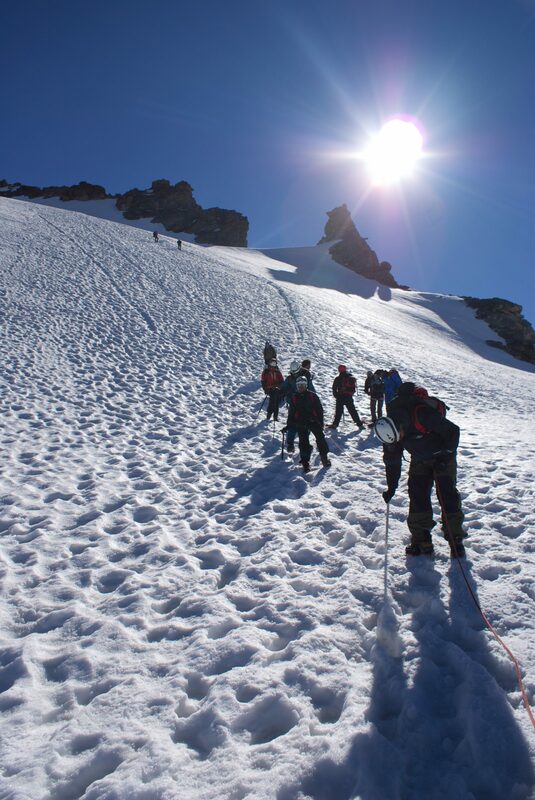 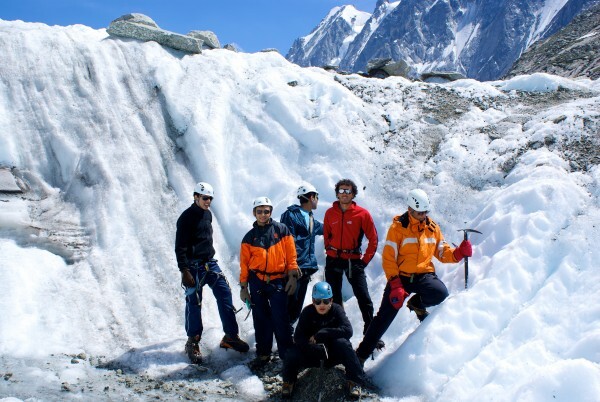 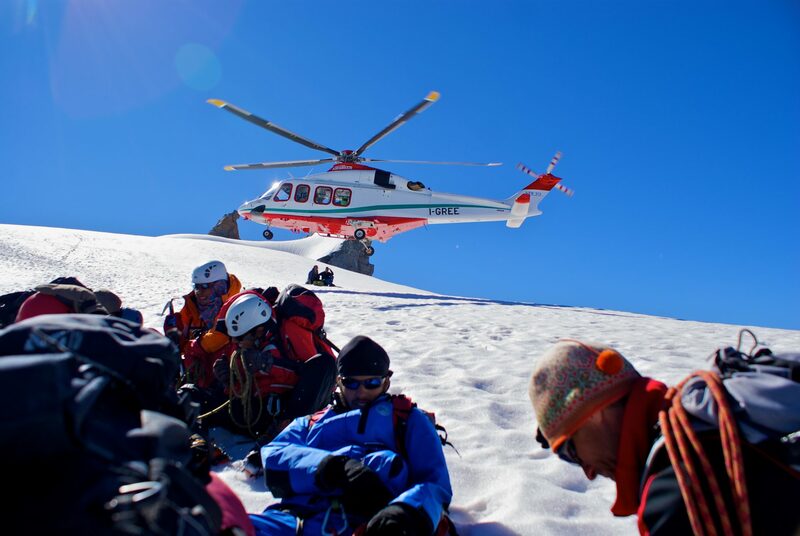 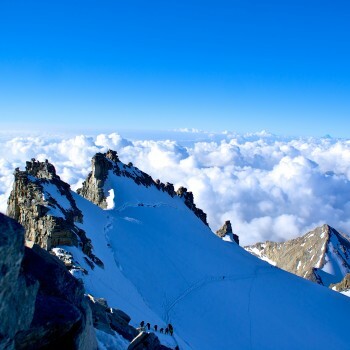 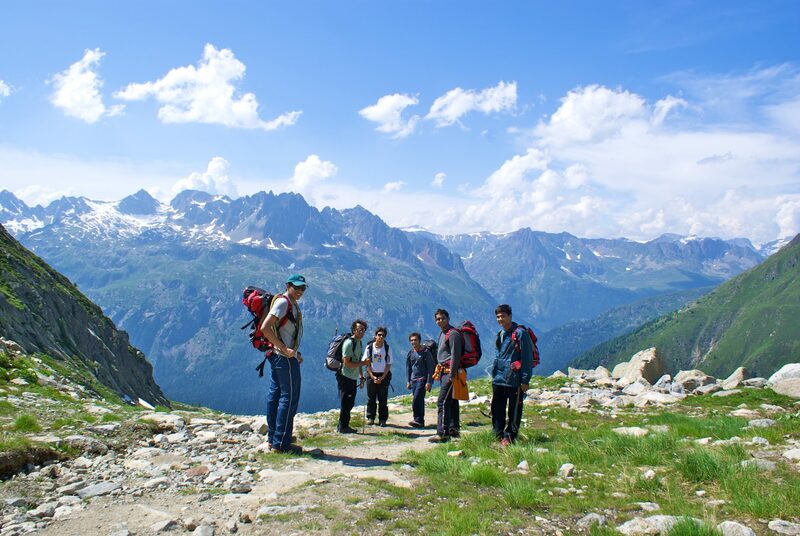 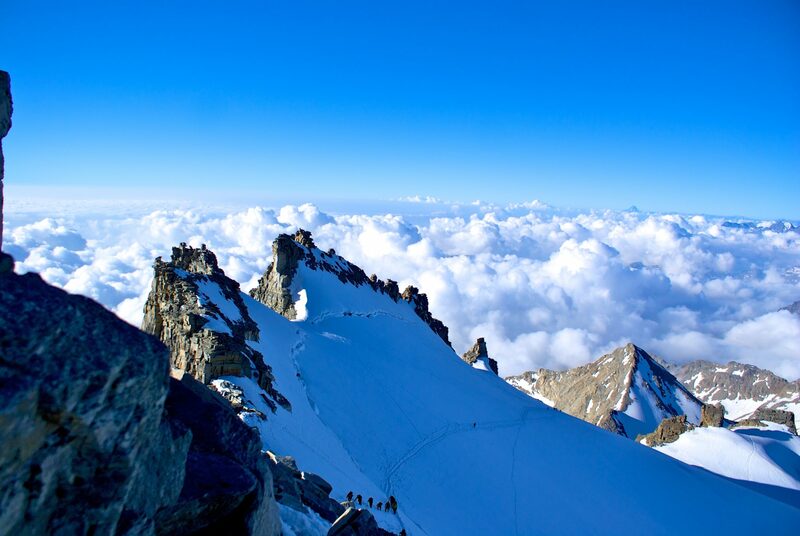 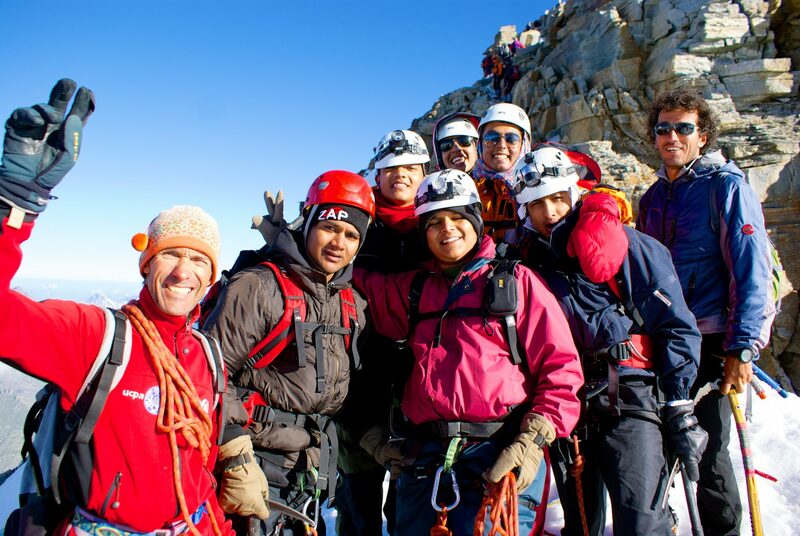 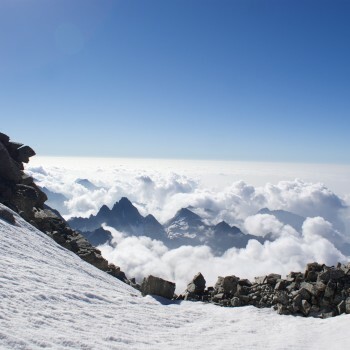 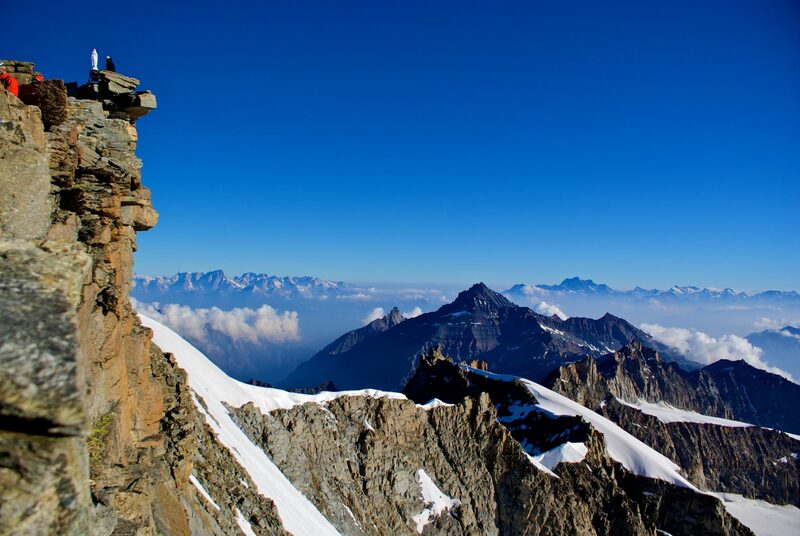 For seasoned climbers, the program can be upgraded to include Mont Blanc as the final summit. 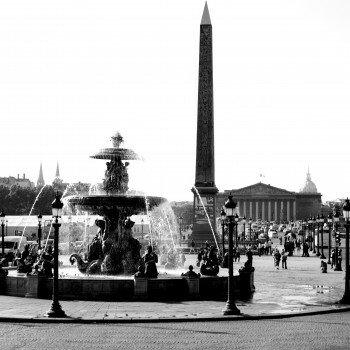 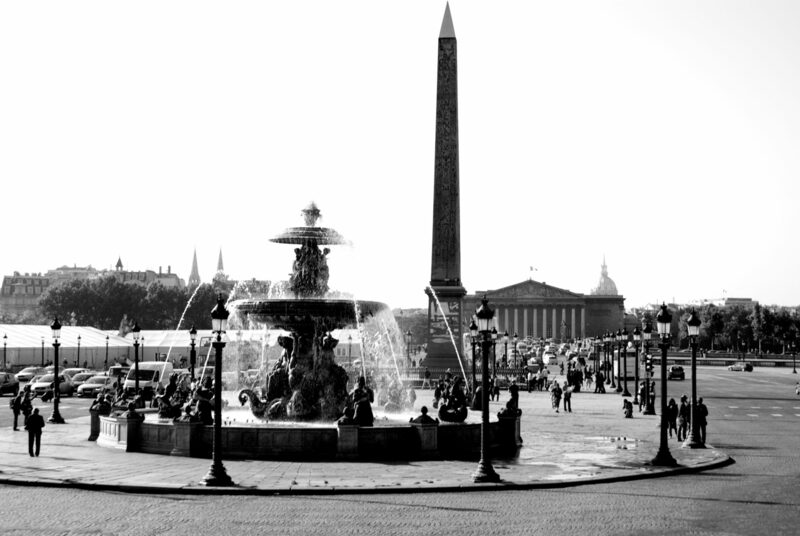 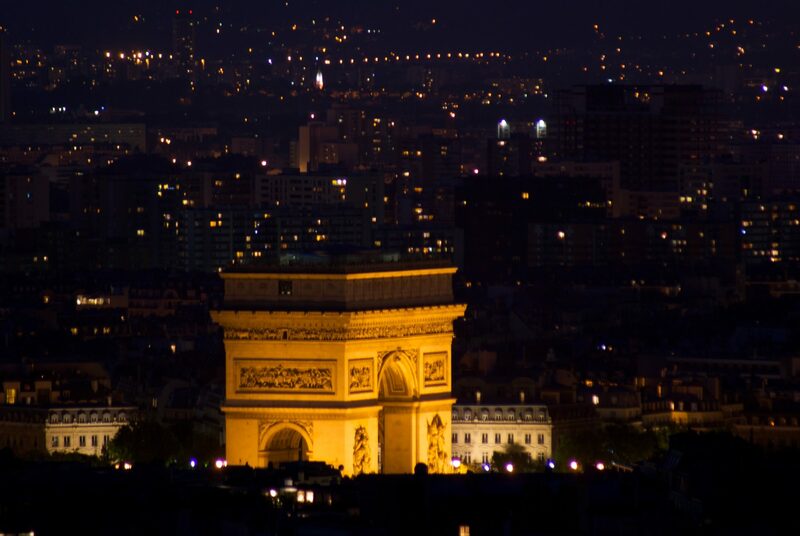 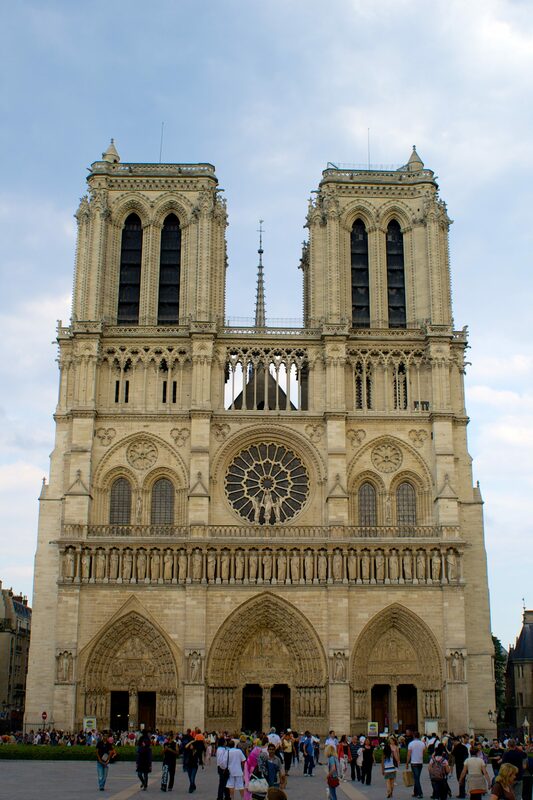 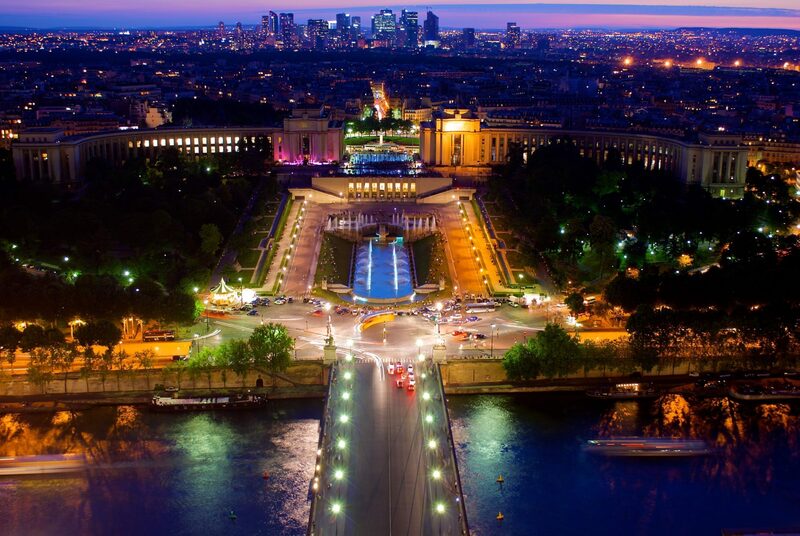 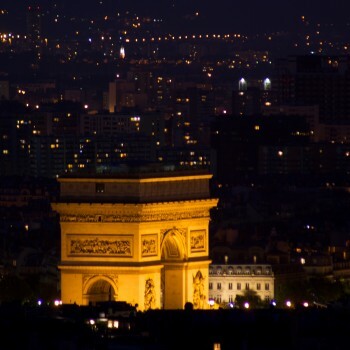 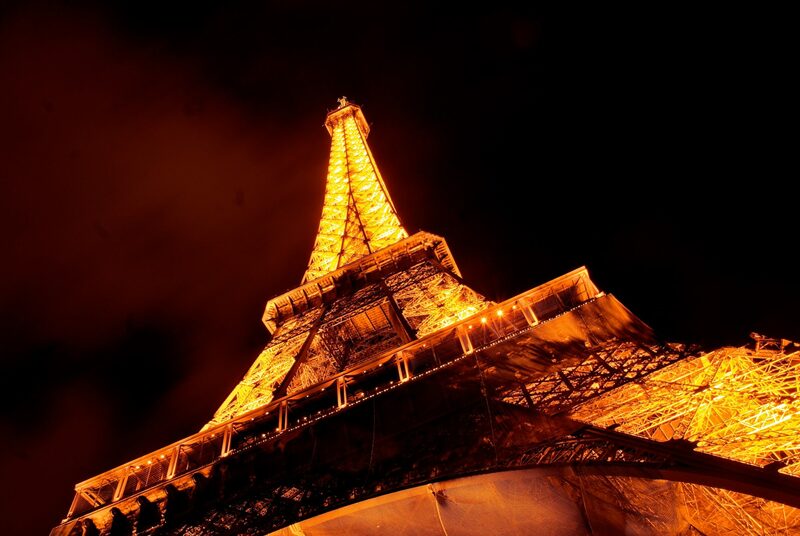 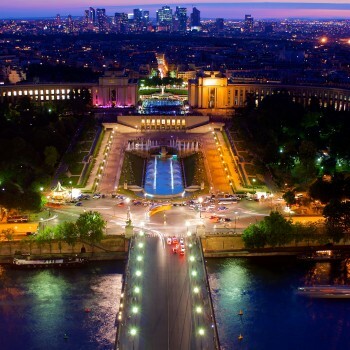 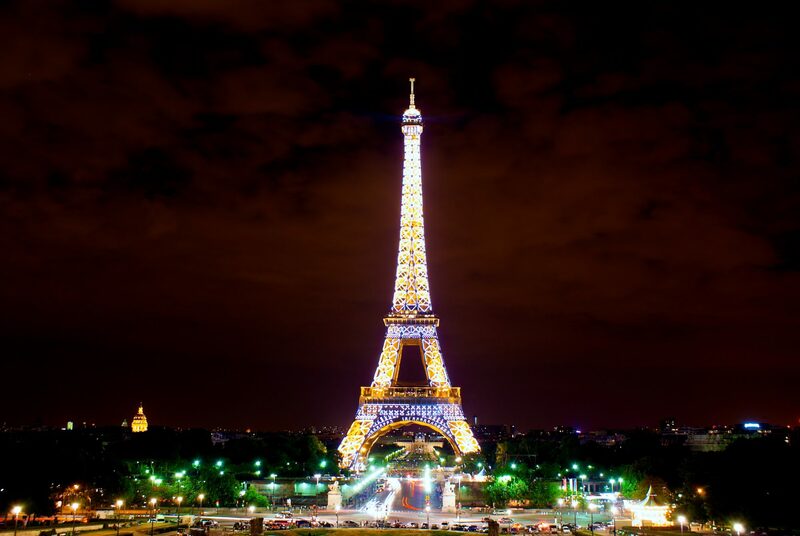 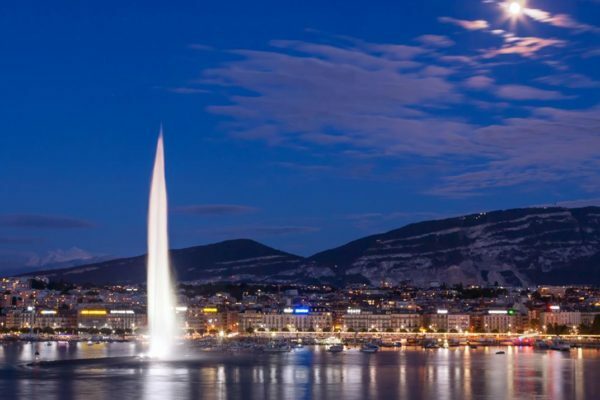 The program also includes two nights and three days in Paris, one of the most beautiful cities in the world. 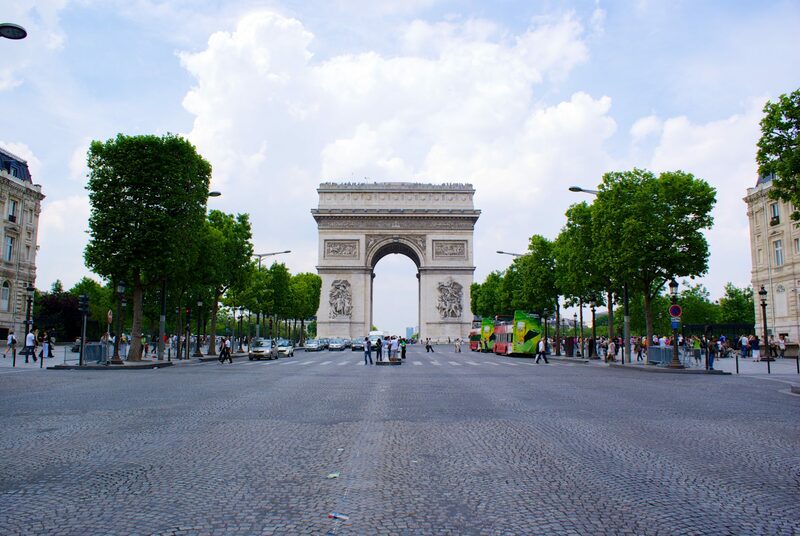 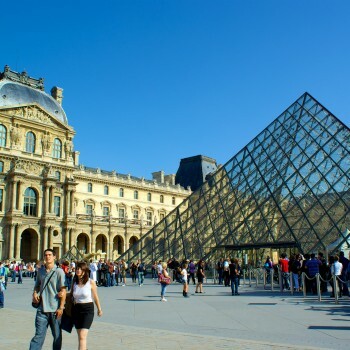 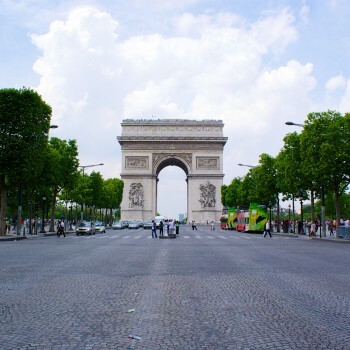 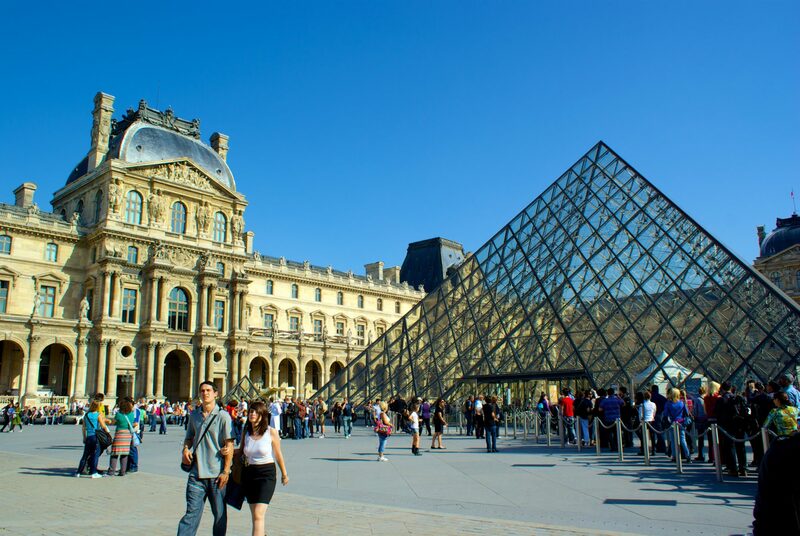 During their stay in Paris, you will visit the Eiffel Tower, the Louvre – arguably the finest museum in the world, Notre Dame, Arc de Triomphe, Place De La Concorde, Jardin des Tuileries and lots more. 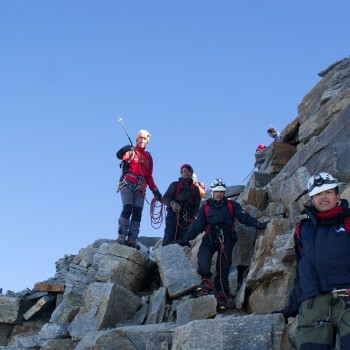 Transfer to Argentière. Check into your accommodation and collect your sports equipment. 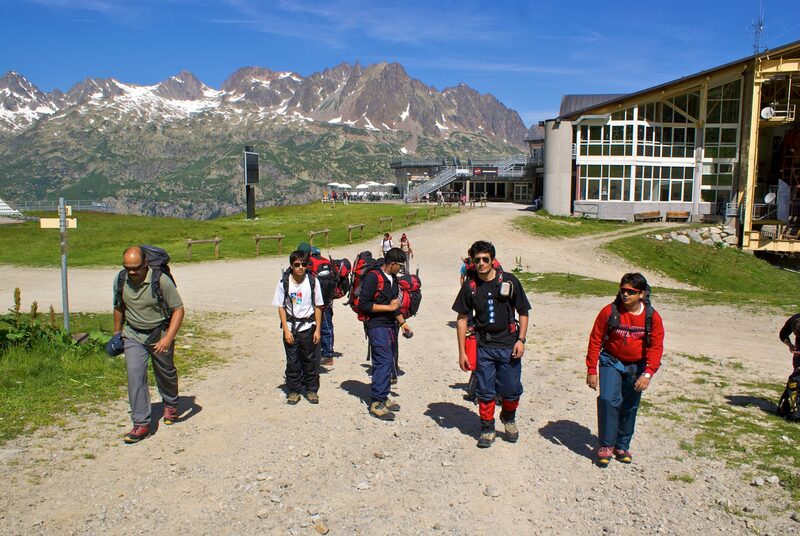 Once you arrive, you can take full advantage of the swimming pool and the pretty village of Argntiere. 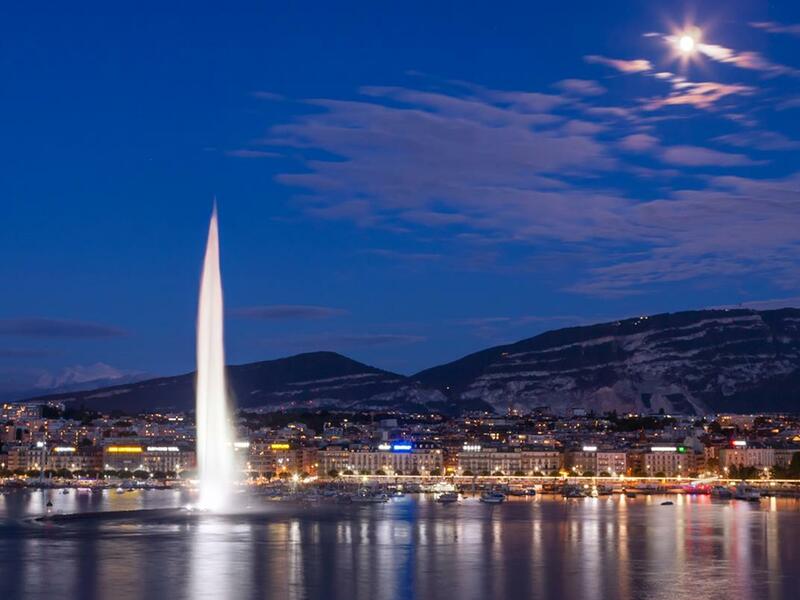 Information meeting about your cavities at 6:00pm. 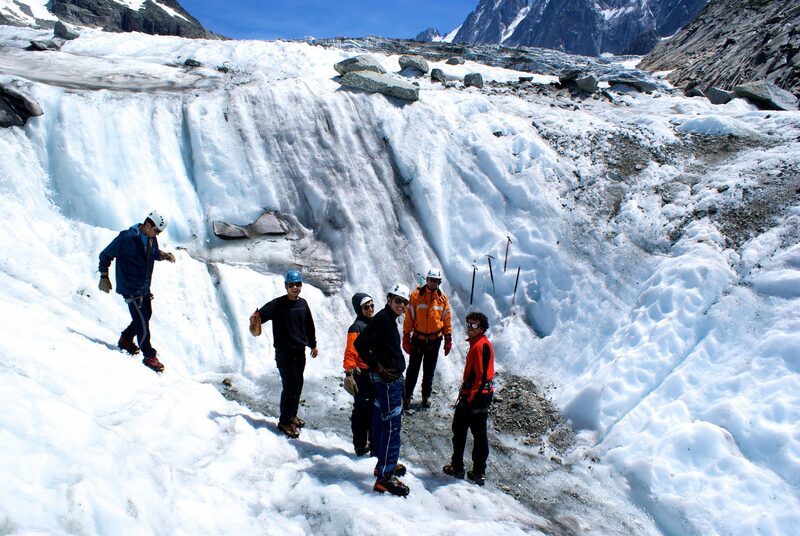 Ice Sports at Mer de Glace (Sea of Ice). 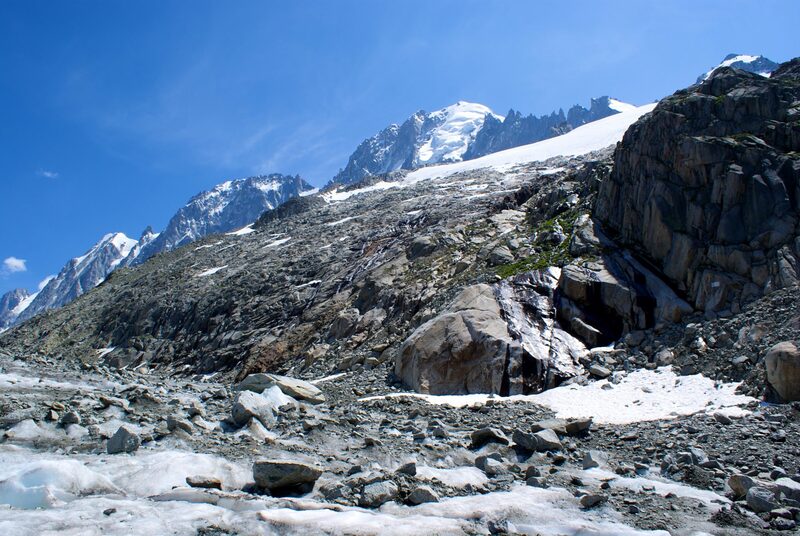 Mer de Glace is one of the biggest glaciers in the Alps. 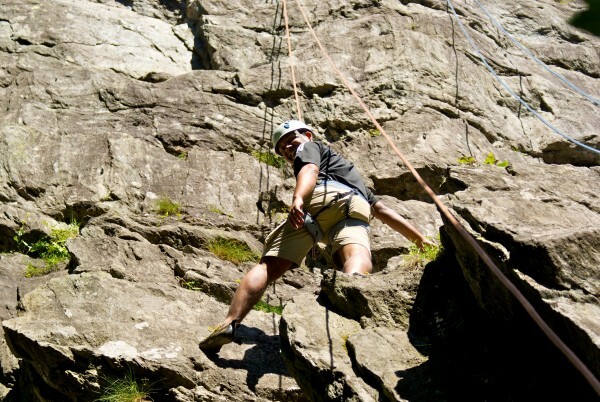 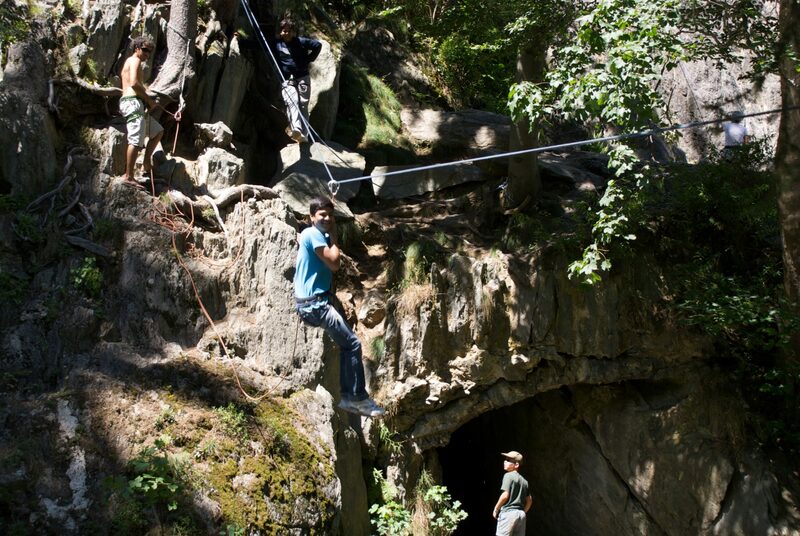 Indulge in Rock Climbing, canyoning, rafting and other adventure sport activities. This program is for students who are over 15 years of age, physically fit and regularly participate in physical activities that allows them to maintain a regular rhythm. For example – running 5 kms in 30 mins. 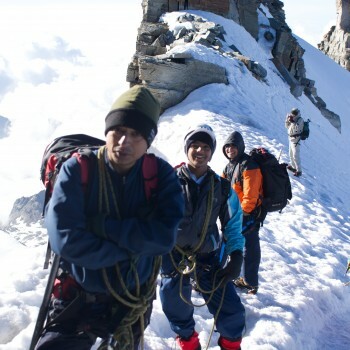 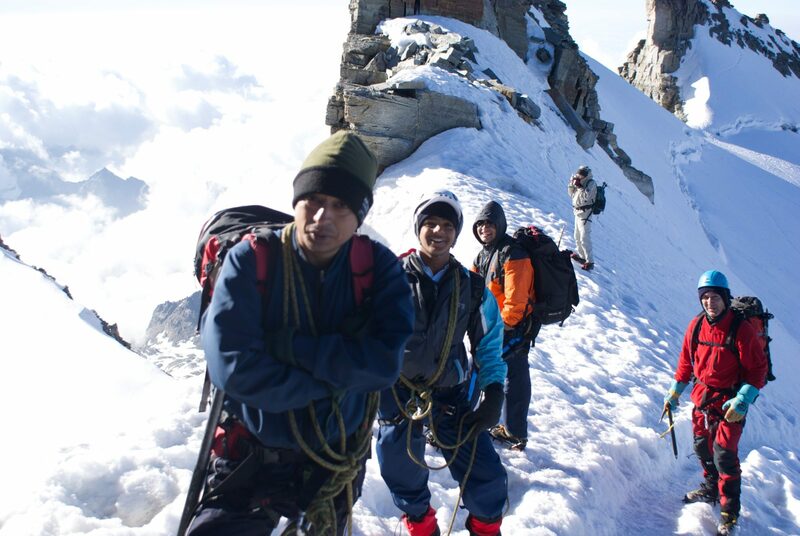 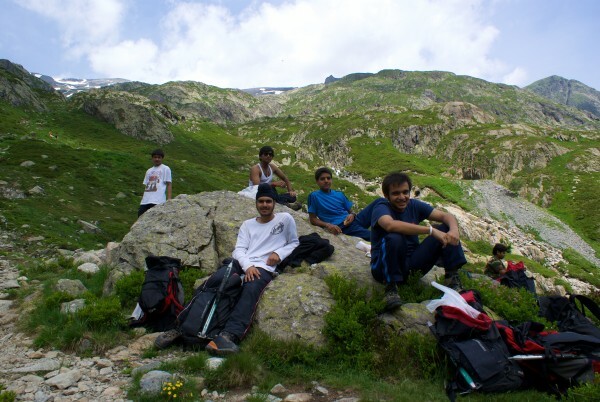 Prior mountaineering experience is desirable but not mandatory. 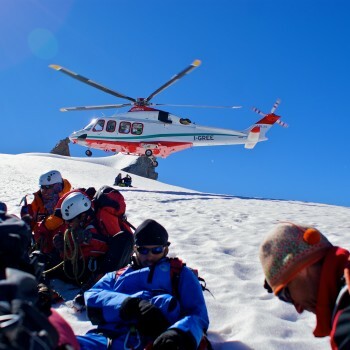 Your safety is paramount to us. 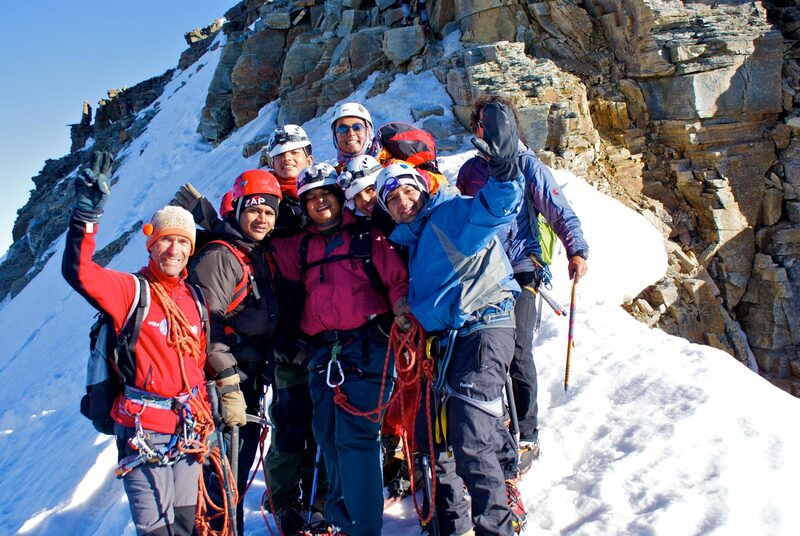 There will be one instructor for every five students during training and one guide for every two students during the ascent/descent to Gran Paradiso. 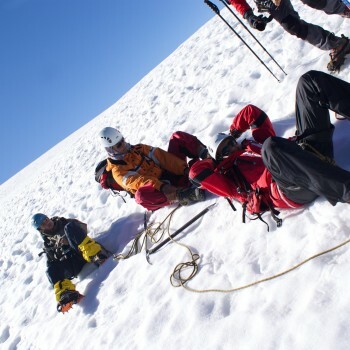 To make sure the program is a success and that one gets as much out of it as possible, as well as for safety reasons, it is important that you have the required level of skills and fitness. 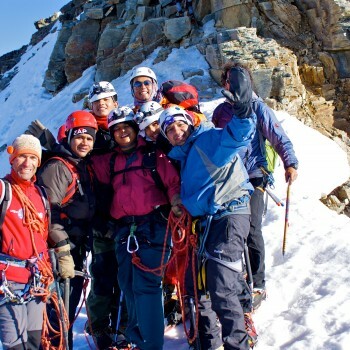 If not, the instructors and guides have the right to refuse to allow you to follow the program. 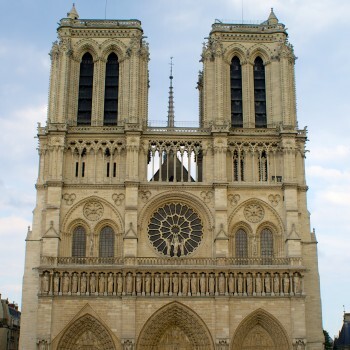 In this case, it may not be possible to offer you a replacement program, nor will we be able to reimburse you for the program.